Park Sung-Hyun, born on 1st January 1983, is an archer from South Korea. She is a former world no.1 archer and a World Champion as well. 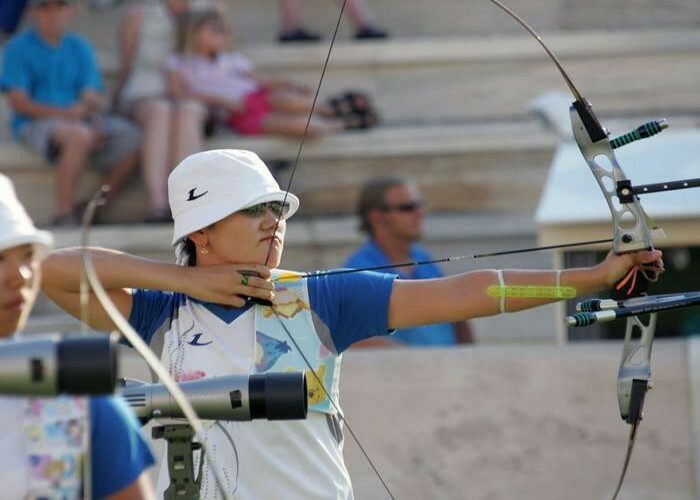 She has set the women’s world record with 1405 points in the FITA round. 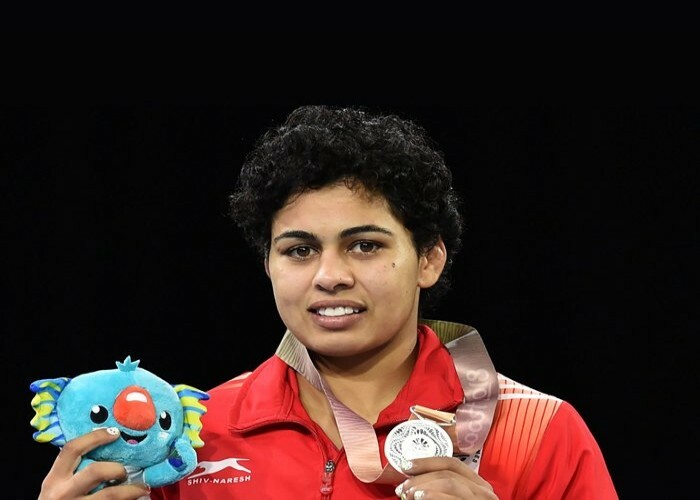 Born on 1st January 1994 in Hisar district of Haryana, Pooja Dhanda is an Indian wrestler who bagged a silver medal at the Commonwealth Games of 2018 in 57 kg category. Pooja was initially a judo practitioner, but after realising her real skills, she switched to wrestling and debuted her wrestling career by participating at the national championship of 2013. Pooja was initially screened for the blockbuster movie "Dangal" as Babita Kumari which she couldn't play due to an injury. Pooja powered the team Punjab Royals in the Pro Wrestling League in January 2018 by defeating Olympic champion Helen Maroulis. At the Youth Olympic Games of 2010, Pooja earned a silver medal in the girls' freestyle 60 kg event. Born on 1st January 1990, in Meerut, Uttar Pradesh, Ravi Kumar is an Indian shooter who competes in the 10m air rifle event. He is an alumnus from Delhi University and currently serving the Indian Air Force. 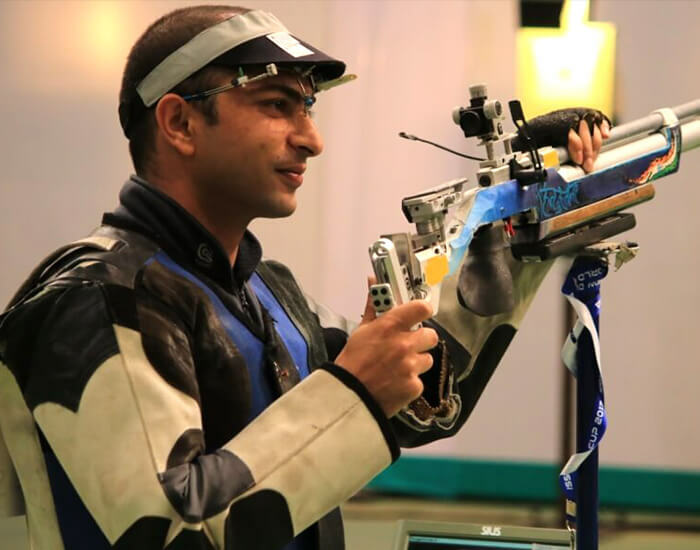 Bagged a gold medal at the 61st National Shooting Championship, setting a national record by scoring 251.2 points. He also won a team gold medal in the championship with a total of 1868 points. Born on January 1, 1992, Jack Wilshere is the Arsenal’s youngest ever debutant who started imprinting his performance in the mind of football lovers from the age of 16 only. He is an English professional football player who gave his crucial contribution to England’s football team by playing as a midfielder. 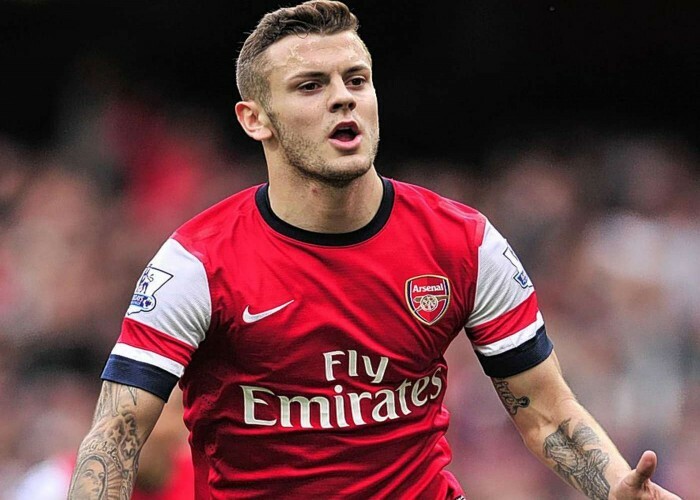 In the season 2010-11, he was nominated for the “PFA Premier League Team of the Year” and received the honour of "PFA Young Player of the Year". Out of the seven UEFA Euro 2016 qualifying matches, he was honoured with the “Man of the Match” award six times. He also won the “BBC Goal of the Season” twice (in 2014 and 2015). Surender Nada is an Indian Kabaddi player, born on 1st January 1990 in Haryana. He played for U-Mumba team in the Pro Kabaddi League for last three seasons, held in 2014, 2015 and 2016 and gave admirable performances. Nada’s strength is his strong ankle grip from which no opponent can get released off. His corner position often proved to be profitable for his team to win. He was titled as the second best defender in the first season of Pro Kabaddi league and held the heartbeats of his fans even in the second and third seasons. Currently, he is a head constable in C.I.S.F. 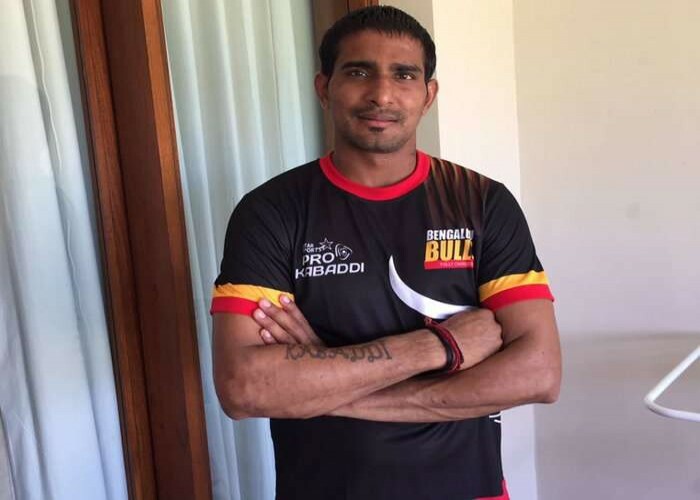 and got signed by Bengaluru Bulls as the captain for the 4th season of Pro Kabaddi League. Truly, Bengaluru Bulls are having one of the most valiant players in their team. Born on 1st january 1946, Roberto Rivellino is a former Brazilian professional footballer who is well-known for his skilled strategies, long-range shooting, control over the ball and a dribbling move called "Flip-Flap". Roberto was one of those Brazilian players without whom winning “FIFA World Cup” of the year 1970 would be next to impossible. In the FIFA World Cup of 1970, he gave his sincere efforts to his team and came out as the crackerjack of the event. 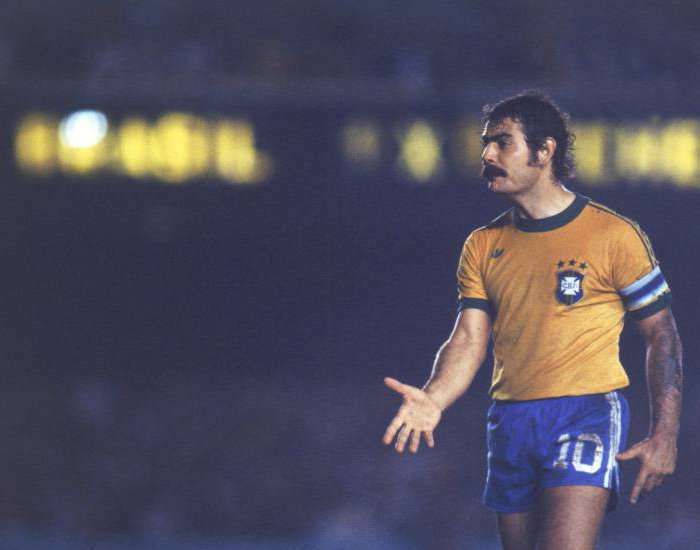 In 1971, he was honored with “Bola de Prata” (Silver Ball) award and got nominated in the Brazilian Championship All-Star Team. 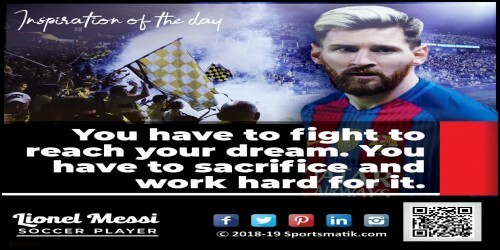 He was selected as the “South-American Footballer of The Year” thrice; twice for Bronze Ball and once for Silver Ball. 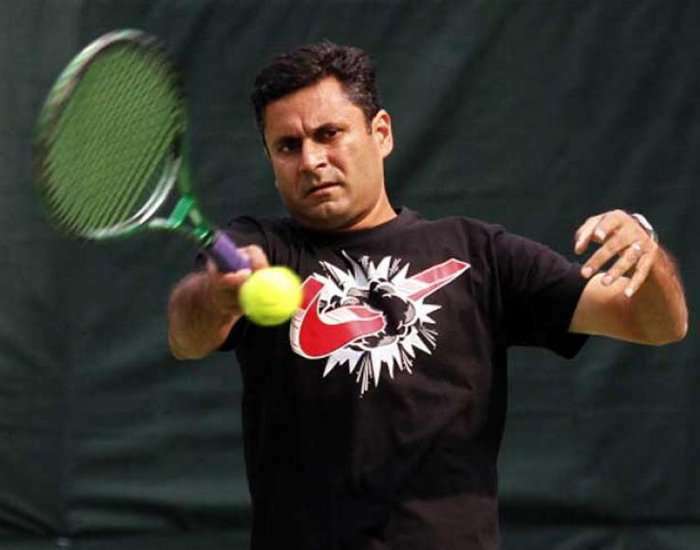 Born on 1st January 1970, Zeeshan Ali is an Indian former tennis player who is regarded as one of the most skilled Davis Cup players of his times. Zeeshan Ali represented India at the Summer Olympics of 1988 which was held in Seoul. At the age of 19, he got the 126th position in the ATP ranking. This was his career’s highest ranking. In 1988, he won the Indian Satellite Circuit. In 1989, he won two Challenger Doubles titles (which were held in Kuala Lumpur and Beijing) with Jonathan Canter. Born on 1st January 1979 in Manipur, Dingko Singh is a professional boxer from India who is regarded as one of the most prominent boxers of the country. 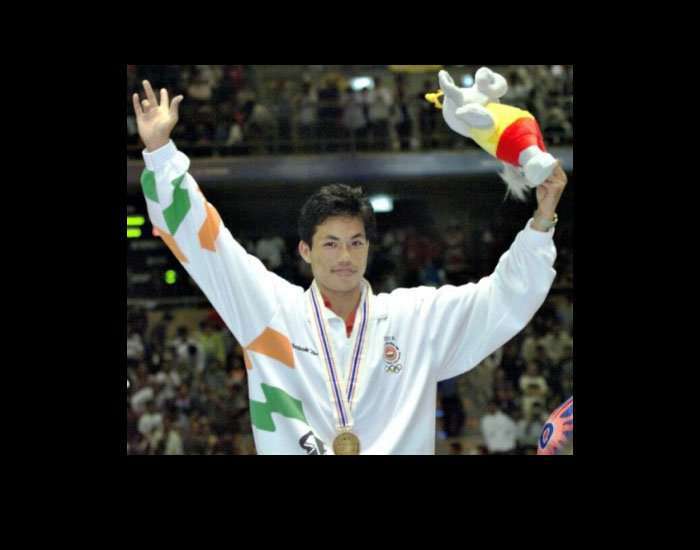 Dingko credited a gold medal for India at the Bangkok Asian Games of the year 1998.